Portugal all inclusive resorts are scattered along the best beaches in Portugal. These are the best we have found to date and they get great reviews from past guests. Portugal has great medieval castles, colourful towns, and great beaches. Most of the resorts we feature are close the those golden sandy beaches. 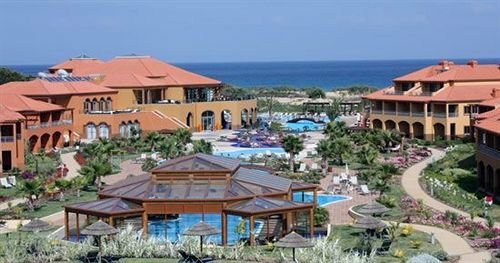 This 275 room, Portugal All Inclusive Resort close to Porto Santo Beach. It includes meals and beverages, an outdoor pool, an indoor pool, a children's pool, a health club, a sauna, and a full service health spa. We find a lot of people regard this as the best Portugal all inclusive resort, love their vacation and want to return. It gets great reviews. The Algarve has some of the best beaches in all of Portugal and is often called the Garden of Portugal. 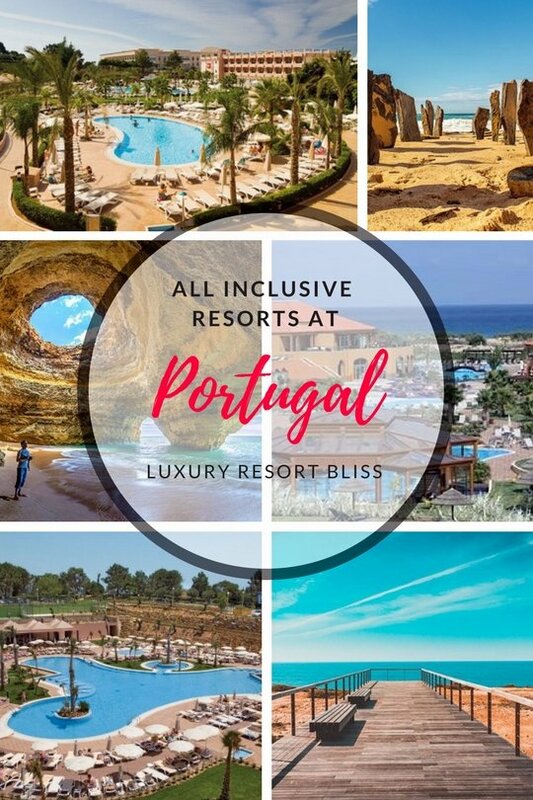 This is the main hub for all inclusive resorts in Portugal. First Choice Holidays has great package deals on these resorts. A solid resort with all inclusive packages for this 402-room family resort. This is a good report considering the somewhat lukewarm reputation of all inclusive resorts in the area. Families love this resort despite the 20 minute walk or free shuttle to the quality beach thanks to a good kids club and lots of facilities. Around the grounds look forward to big family friendly pools and playgrounds, kitchenettes. The Vila Gale resort brand has a reasonable upscale reputation and this modern 300 room edition is a good addition to what's available in the Algarve. The resort is not completely all inclusive and while breakfast is always included there are al la carte options. 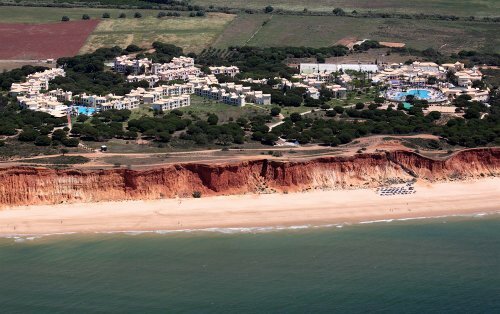 This 430 room, 4 star resort is in Albufeira, near Falesia Beach. It features a restaurant, a poolside bar, an outdoor pool, an indoor pool and a tennis court, a spa tub, and a sauna. Guests report there is a great bus and entertainment team. Reviews are good. Get more information and see the latest reviews for Adriana Beach Club All Inclusive. This all inclusive Portugal 4-star resort-hotel is popular with both couples and families. The ClubHotel Riu Guarana is set in an impressive cliff landscape. It is generally regarded as the best resort in Olhos de Agua and is a satisfaction machine in the amount of amazing comments and excellent reviews it produces. It's definitely one to check out! See more information and the latest reviews for Club Hotel Riu Guarana. Overlooking white sand beaches, this resort is great for families ad wellness. It has all of the usual resort facilities but there's also a golf academy, spa, and even a flying trapeze. For more all inclusive resorts, try Spain All Inclusive Resorts or Europe All Inclusive Resorts for more.